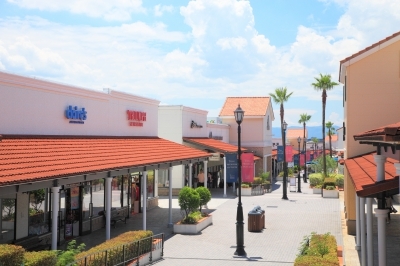 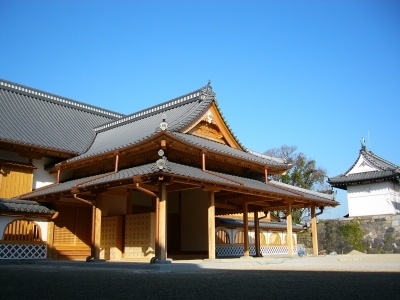 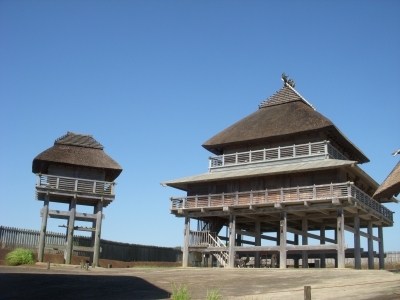 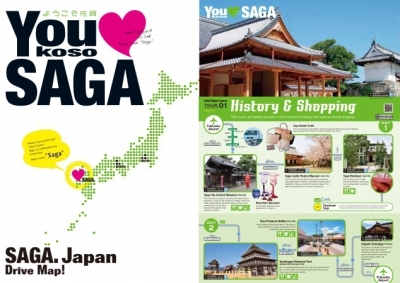 「You ♥ SAGA Drive Guide & Map」 This course will delight you with a visit to historic buildings and areas as well as shopping. 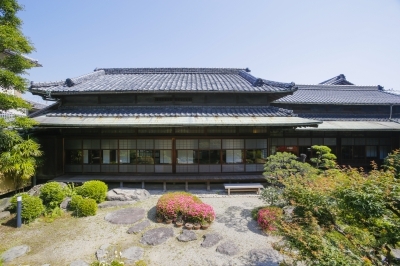 This is a slow-food restaurant serving dishes made with ingredients carefully produced in Saga by selected producers such as Mr. Katsuhiko Takedomi, who was the first to receive the "Slow Food Grand Prize" also known as the Nobel Prize for Food in Asia. 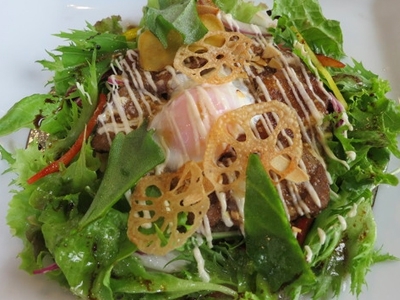 On the first floor, we sell "Saga Komekko Sand," sandwiches made with Saga beef and other specialties of Saga.